Error establishing a database connection, is a very common error when you try to access your WordPress site. 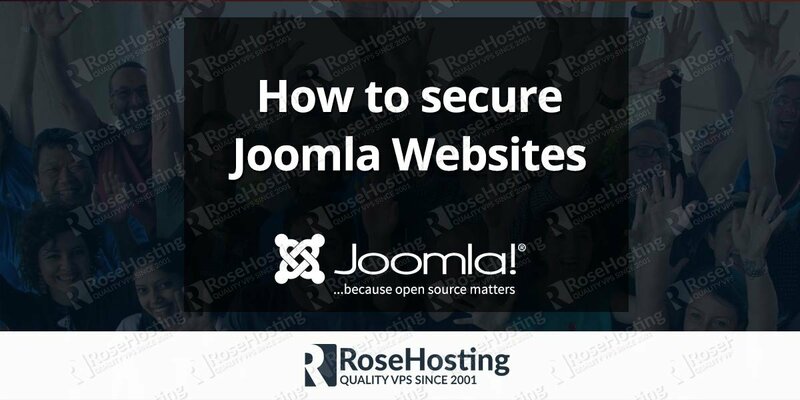 The database stores all the important information for your website, including your posts, comments, site configuration, user accounts, theme and plugin settings and so on. 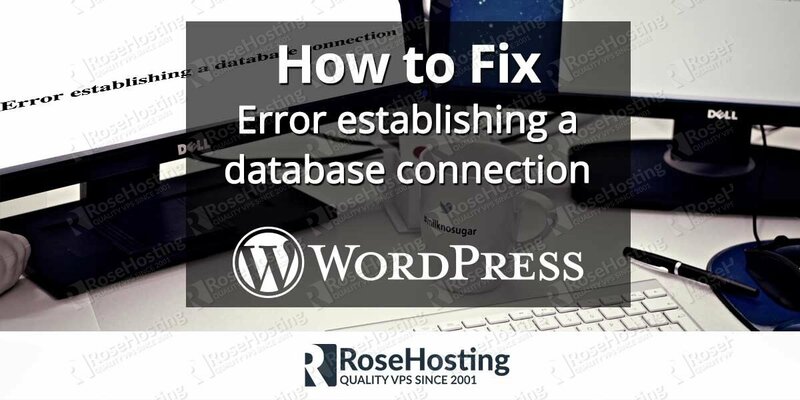 If the connection to your database cannot be established, your WordPress website will not load, and more then likely will give you the error: “Error establishing a database connection” In this tutorial we will show you, how to fix Error establishing a database connection in WordPress. Also before you try to fix “Error establishing a database connection” error, it is highly recommended that you make a backup of both your website and database. If the error remains the same for both your front-end and back-end then you should move to the next step. it means that your database has been corrupted and you need to try to repair it. For security reasons, remember to turn off the repair option be deleting the line we added before in the wp-config.php file. If this does not fix the problem or the database cannot be repaired you will probably need to restore it from a backup if you have one available. Another, probably most common reason, for failed database connection is because of incorrect database information set in your WordPress configuration file. 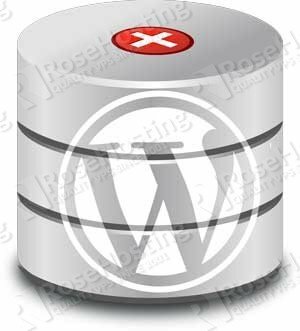 The configuration file resides in your WordPress site root directory and it is called wp-config.php . Make sure the correct database name, username, and password are set. Database host should be set to “localhost”. If you ever change your database username and password you should always update this file as well. If everything is set up properly and you are still getting the “Error establishing a database connection” error then the problem is probably on the server side and you should move on to the next step of this tutorial. Depending on the resources available, during high traffic hours, your server might not be able to handle all the load and it may stop your MySQL server. You can either contact your hosting provider about this or you can check it yourself if the MySQL server is properly running. You may also need to check the memory usage on your server. If your server is running low on memory you may want to consider upgrading your server. Most of the time. the “Error establishing a database connection” error can be fixed by following one of the steps above. 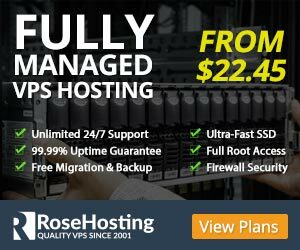 Of course, you don’t have to fix, Error establishing a database connection, if you use one of our WordPress VPS Hosting Services, in which case you can simply ask our expert Linux admins to help you fix the Error establishing a database connection in WordPress, for you. They are available 24×7 and will take care of your request immediately. PS. If you liked this post, on how to fix the Error establishing a database connection in WordPress, please share it with your friends on the social networks using the buttons on the left or simply leave a reply below. Thanks.